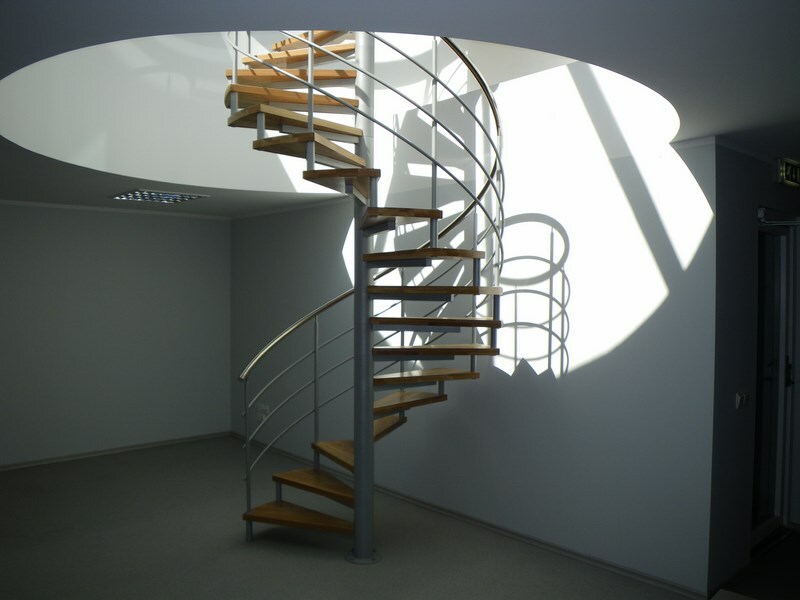 MM - Spindel spiral stairs are built 100% of metal. 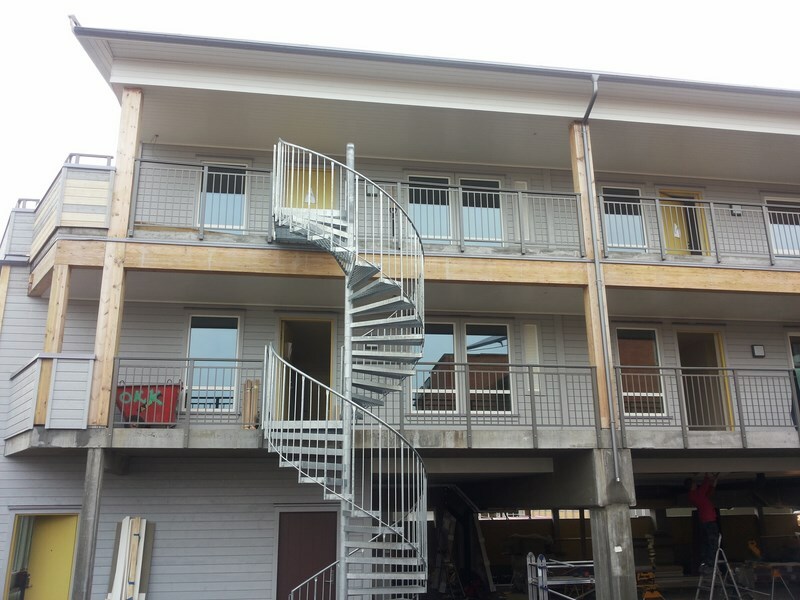 Steps are made by concrete or sheet metal. 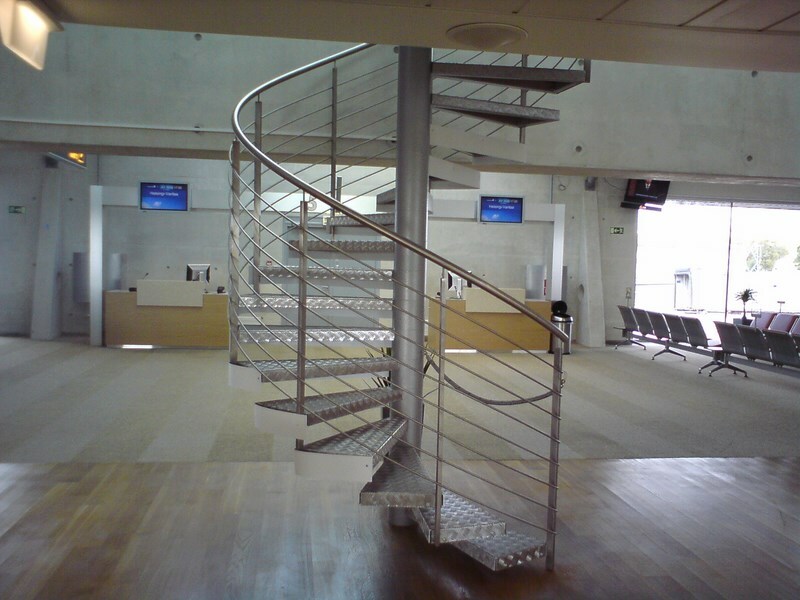 Sheet metal steps can be covered by floor material. 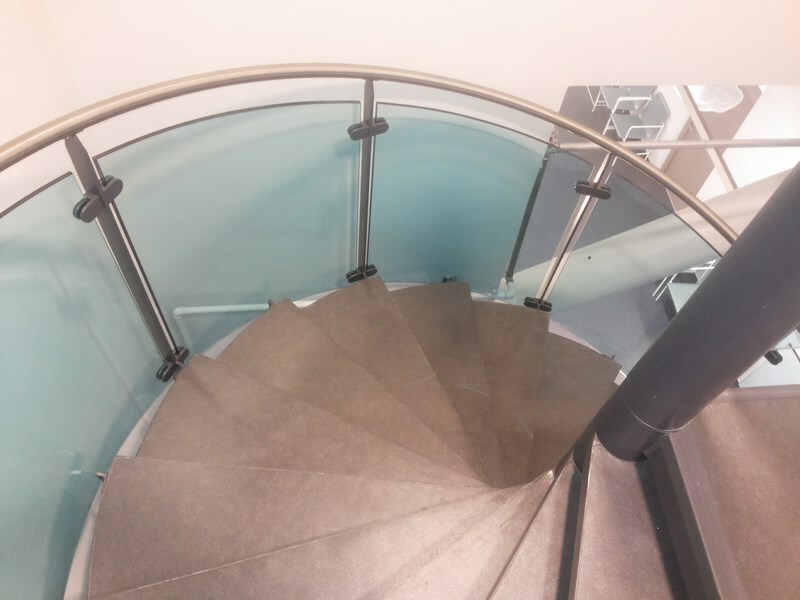 MP Spindel spiral stairs has a carrying metal beam at the bottom of steps. 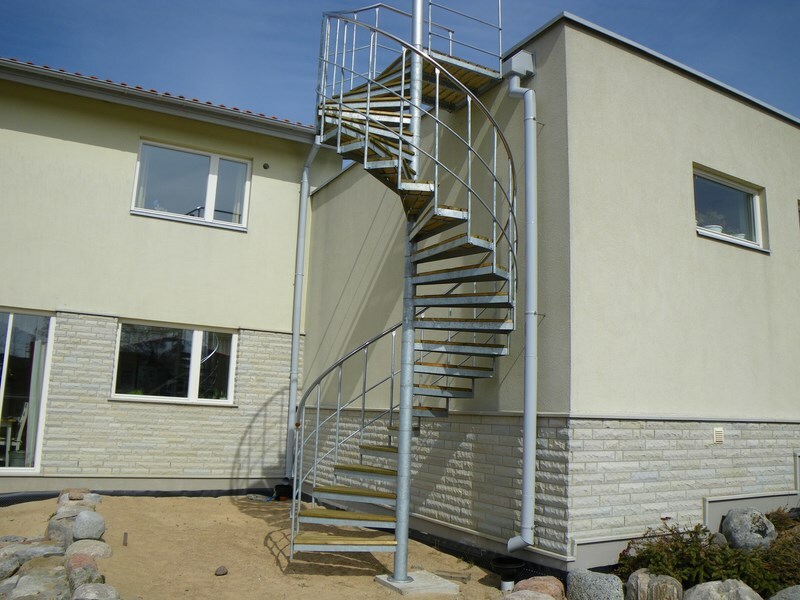 This kind of spiral stairs can be built on radius 600 - 1500. 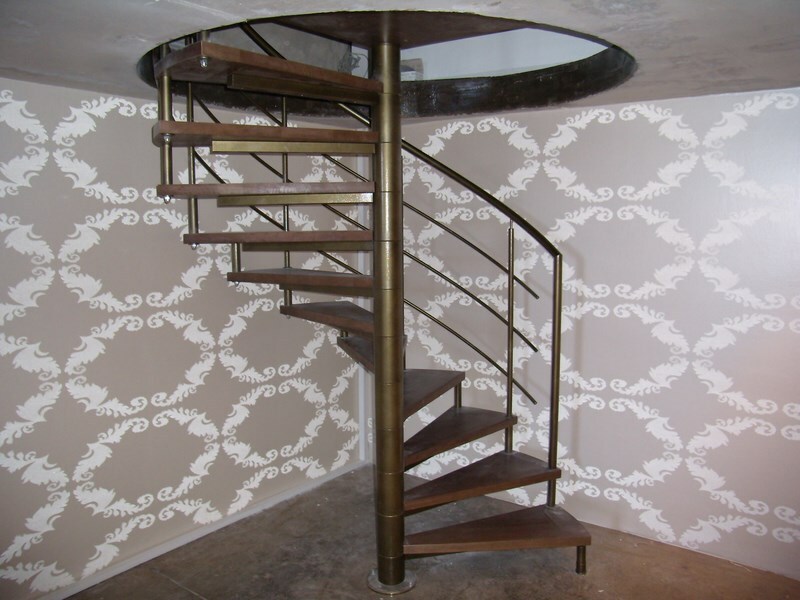 MZ spindel spiral stairs are built 100% of metal. All steps are made also by metal. 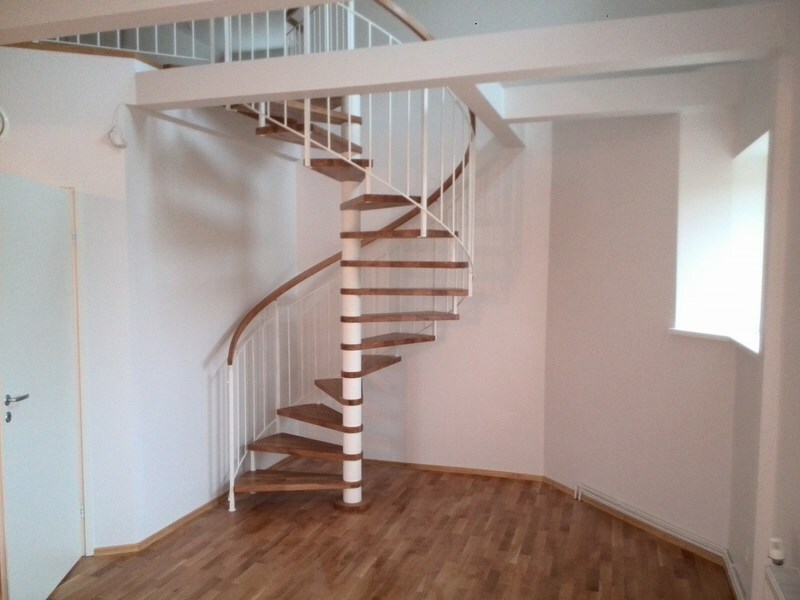 If needed the spiral stairs are built by exact fire department regulations.